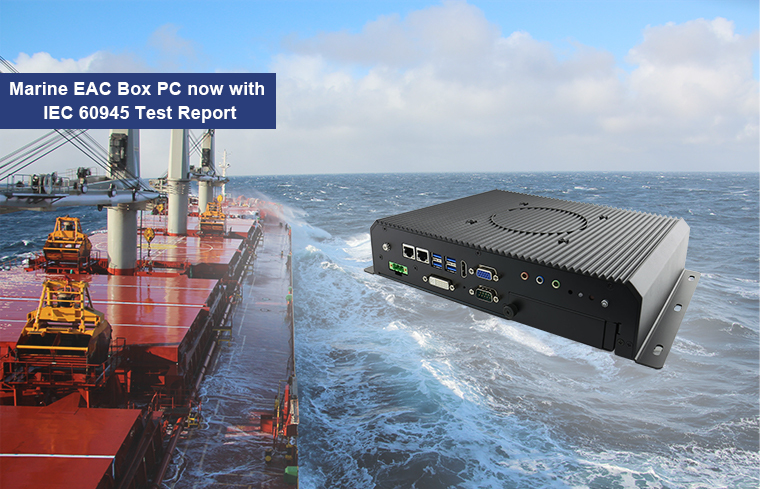 Winmate’s latest Marine Grade Box PC I330EAC-IKW, featuring a 7th Generation Intel Core i5 processor, has passed the international standard IEC 60945 marine Test Report. The standard ensures that our product meets the most stringent marine grade reliability and electromagnetic compatibility for all the challenges a marine environment brings. No matter the weather, the fanless anti-vibration and anti-shock box PC will remain running at all times. 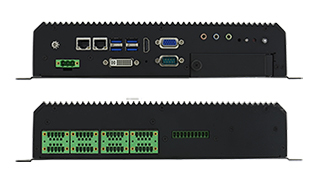 Specifically designed for maritime applications on bridge systems, Winmate’s Marine Grade Box PC will provide powerful computing and rich connectivity that ensures the integrated bridge system will run effortlessly.